So your car won't start? This happens more often than you would think. It could be a faulty starter, bad engine or old vehicle. 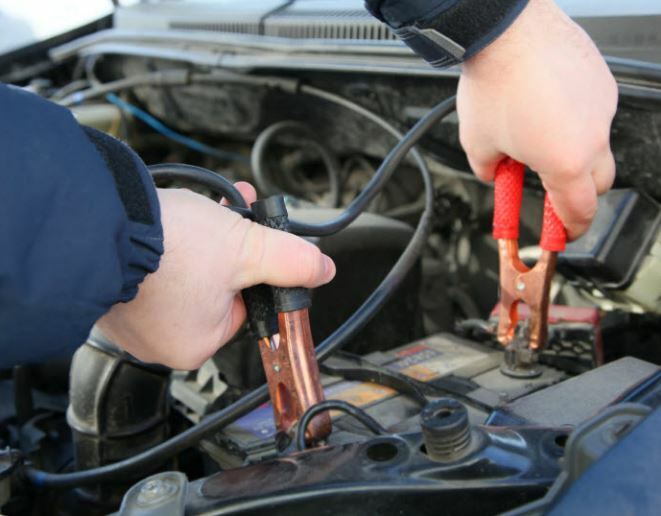 There are so many factors to why a car won't start in Tempe Arizona but what really matter is finding someone who can get your car back up and running. If you car simply needs a Batter Jump, we have got you covered. If the vehicle needs more than a jump, we still got you covered as we are able to tow your car to the nearest Tempe AZ Body or Repair Shop. So if you stuck in a bind with no power or if it won't start because of some other problems, don't stress. We can get your vehicle from point A to point B in no time so your vehicle will be repaired and operating at it's fullest performance in no time. What are some other Benefits of Roadside Assistance with Tow Tempe? Like we discussed, having assistance with a faulty or dead battery is critical out here in the Arizona heat. We will deliver you the jump start and power you need to your Tempe vehicle and get you where you need to be. Nothing is more important in the Arizona heat than having reliable Roadside assistance to help you with a tow or with any other vehicle assistance or emergency. When you need to dispatch a tow truck in Tempe or have fast roadside assistance, look no further than Tow Tempe. We are experts at all things towing and roadside help. We love helping our customers. We know that when your stuck on the side of the road somewhere, you need someone you can depend on. That's where we come in. We have been towing vehicles in Tempe Arizona for over 30 years. When it comes to providing a reliable towing experience and service, we make sure we are the best towing company in Tempe. Let is be your trusted Towing Experts. We love what we do, have experienced tow truck drivers and know how to take car of your broken down vehicles no matter the time of day with our 24 hour towing service. Call us for immediate service today.